Paul loves The Stanley Parable, James loves Pokemon X & Y and Ben loves the feeling he gets when everything is safe and friendly. Rabbids vs Angry Birds, Projected AR and of course the return of BOOGERMAN! 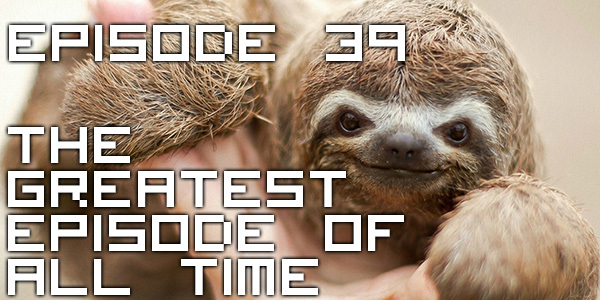 We’re 25 episodes in and to celebrate we’ve done a regular weekly podcast. You’re welcome internet. This week Paul’s NDA has been lifted on Hawken, James talks a lot about Blizzard games, Ben’s facsination with Michael Fassbender is revealed and the three of them argue about industry firings. All that and some lots more!